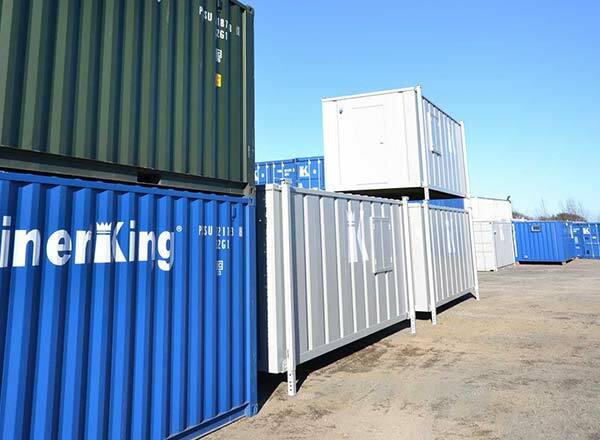 Make ContainerKing your preferred supplier of steel anti-vandal units across Lincolnshire, Yorkshire and the Humber Regions. Anti-vandal accommodation is widely used in the industrial commercial and construction sectors for secure additional site accommodation. 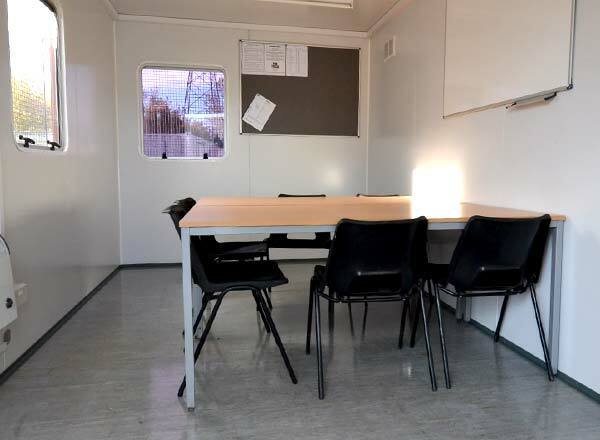 Steel anti-vandal canteen units incorporate a sink & base unit with worktop for use from a 6 person canteen to seating for 18 people. 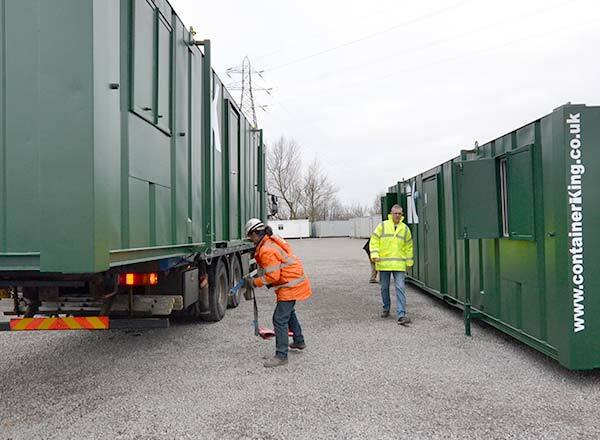 Anti-vandal units make excellent temporary or semi permanent accommodation. 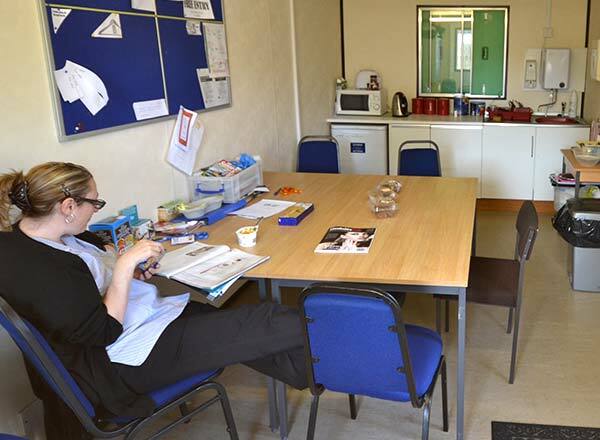 Just ask for a 50/50 split, with one half as secure storage space and the other half used as a mess room or office as you require. Crane assisted transport with our HIAB vehicles ensures safe and prompt delivery, wherever you are. Our expert team will carry out site surveys where appropriate and we'll do our upmost to get your steel anti-vandal unit to the exact location of your choice. 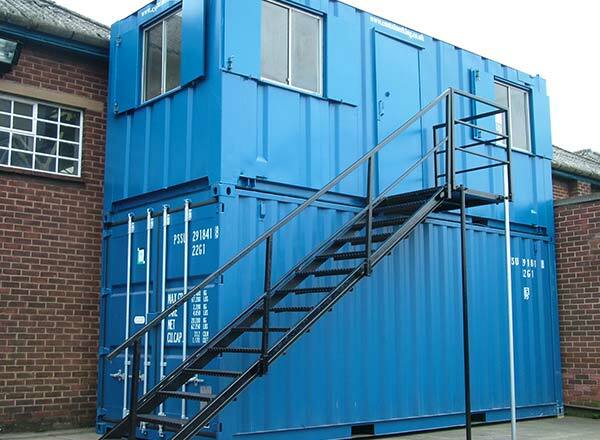 ContainerKing supply a range of steel anti-vandal offices commonly used for small and medium building projects. Fully lined and insulated with electric, lighting, heating and sockets. 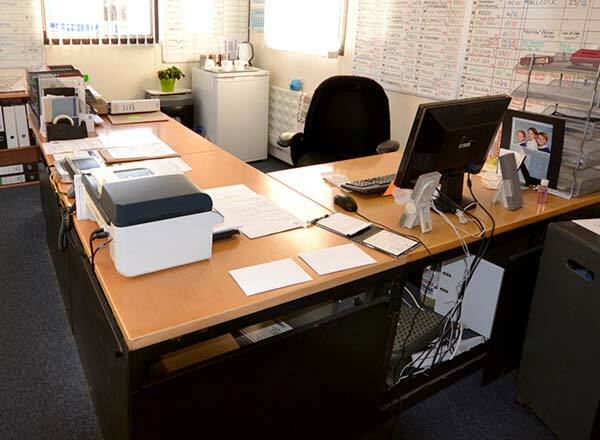 A range of general office furniture is available as an option so your unit will arrive ready for immediate use once on site. 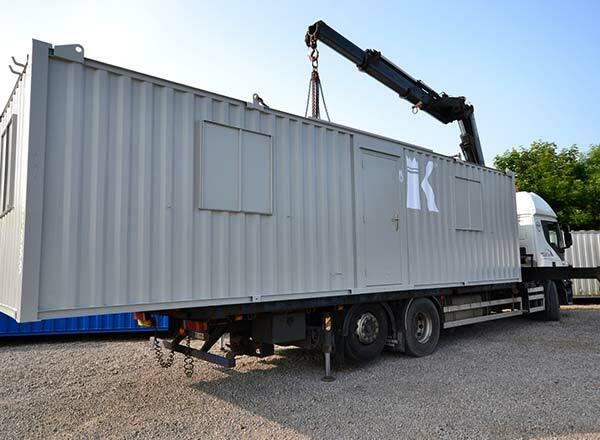 ContainerKing supplies a range of anti-vandal canteen and mess rooms or combined canteen and drying rooms. 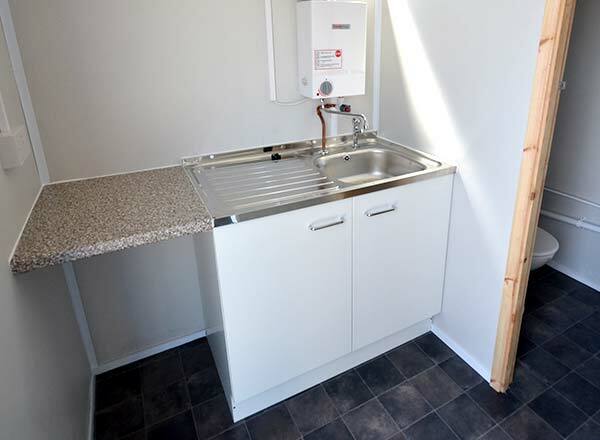 They come complete with a base and sink unit, worktop, over sink electric water heater and tables and chairs. We can also supply you with additional items such as fridges, microwaves, small baby belling ovens, lockers and bench seating. Is your site sensitive to general public areas, schools or heavily congested areas? No problem, ContainerKing can arrange deliveries at dedicated times to suit your needs. All you need do is ask, and we can accommodate you.